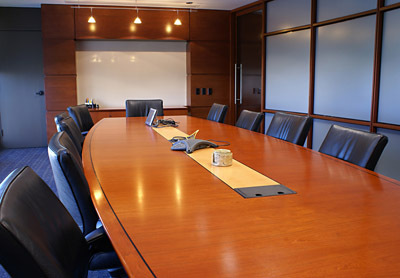 All regularly scheduled meetings are held at the Administration Building. Steering Committee meets monthly on the 3rd Thursday at 6:00pm at the OPCC Admin. Bldg. Covenants Enforcement Committee meets as necessary, time and place TBA.